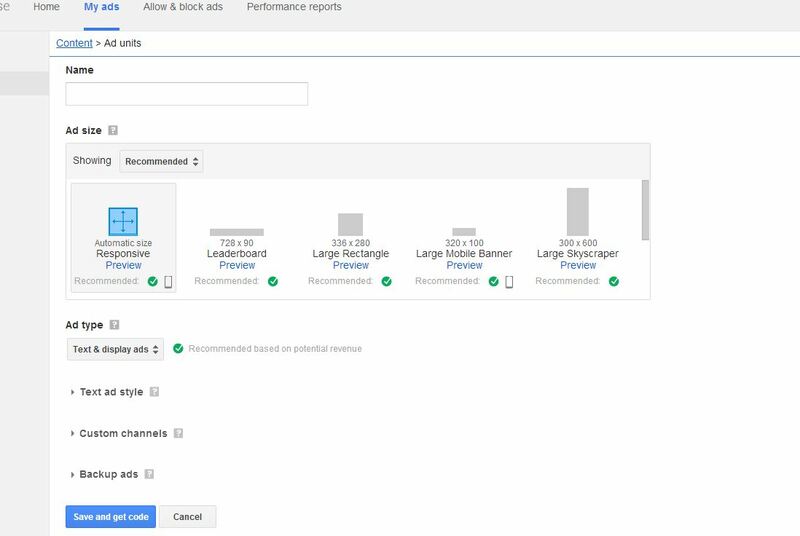 Google is staging a roll out that updates the requirements for advertisers using their Google AdWords platform. The update is requiring some AdWords accounts to upload a square (1:1) ratio ad image in addition to the landscape (1.91:1) ratio image. More accounts should see this as more account updates are rolled out. Until then, only a limited amount of accounts will see this feature which introduces further options for responsive ads on mobile. Responsive ads are designed to work well across multiple device form factors and screen sizes. The ads automatically adjust their size to appropriately format themselves to the surrounding space available for the ad. A responsive ad could display a native banner ad on one site and a dynamic text ad on a different site. This overall increases the visibility and engagement opportunity of a properly formatted ad specific to a user’s device screen size. “We built responsive ads for display to help your ads adapt to the increasingly diverse mix of content types and screen sizes.” – Google Rep. This ability to reformat ads is a gorgeous alternative to text-based ads and allows for more room for content and overall more control of a brand’s messaging. 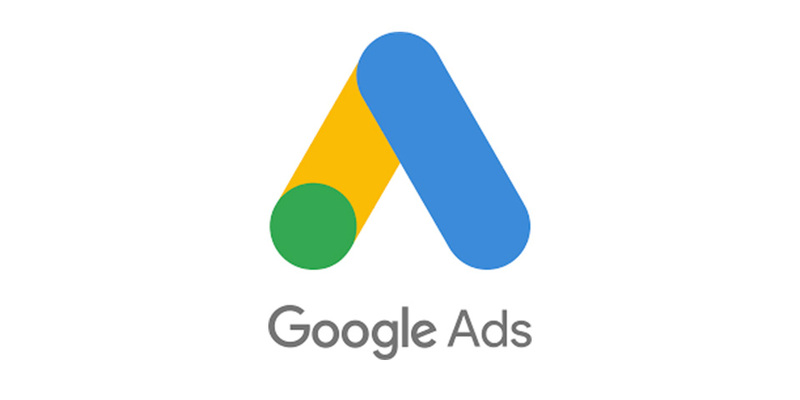 Initial responsive ads were rolled out by Google in July across the Google Display Network (GDN) which is currently used on over 2 million websites. In a mobile-first world, this was a great update to the already powerful ad network. The responsive ads are dynamically generated as long as advertisers supply ad headlines in both short (25 characters or fewer) and long (90 characters or fewer) versions, a description (90 characters or fewer), and image(s). The additional requirement of a square image will allow for even more ad placement options on mobile devices. Marketing image guidelines: Upload a 1.91:1 landscape image. Other options include a 1:1 square or a 1:1.91 portrait. We recommend the image to be at least 1200 pixels on the long side. Logo guidelines: Upload your logo with an image ratio of 1:1 (square) and 128 x 128px or greater. 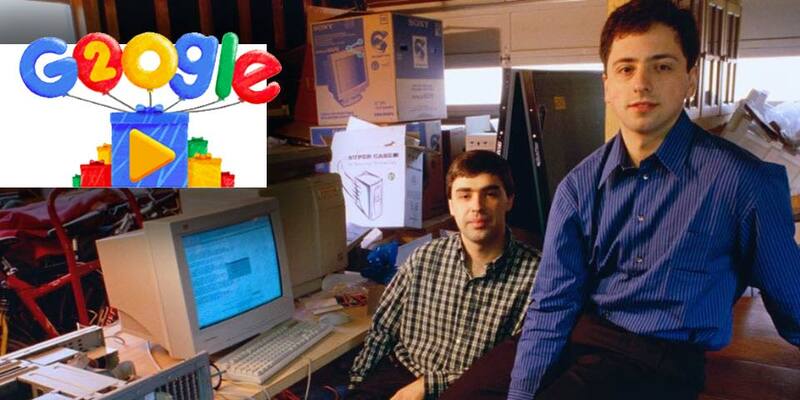 We recommended 1200 x 1200px and a transparent background, but only if the logo is centered. 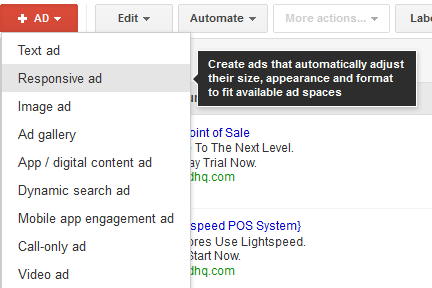 Be sure to enter your other ad assets, like headlines, descriptions, landing pages, save, and preview. 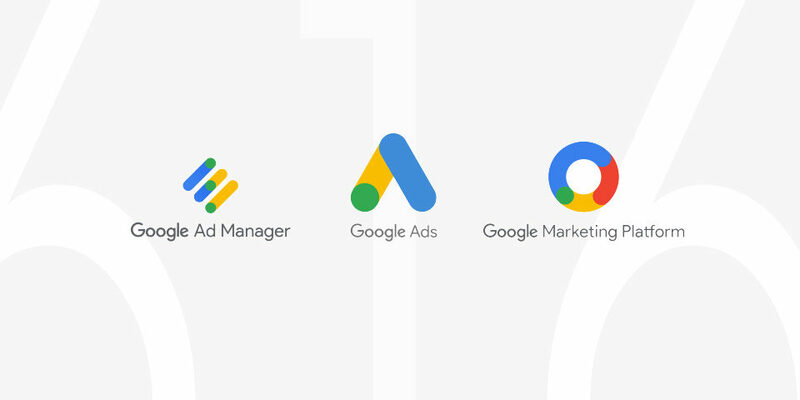 More advertisers will join the Google Display Network and create responsive ads, as more and more mobile users keep increasing and surpass desktop users. Additionally, the “Ready Images Ads” can be a great feature for small businesses who are looking to run their own ad campaign and don’t have a budget for custom ad creation by a professional. On the other side, larger organizations and even small business owners that are looking for a higher advertising return won’t see “Ready Images Ads” as a viable solution due to creative control and customization being very limited. As an example, there can be unwanted empty white space left over after the Ad automatically resized itself and parts of heading or description text. An organization looking to seriously compete online would need to create a unique layout and experience for each ad size. Having issues with a new Google AdWords account or looking to get more ROI out of your ongoing campaigns? 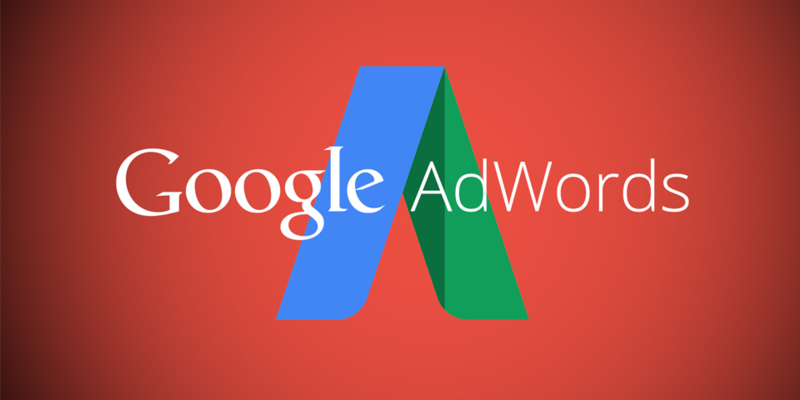 Most self-managed AdWords accounts have 20-40% waisted Ad spend. 616 Marketing Group provides free account assessments for the first 10 organizations per month. Find out how much you could be saving! Call (616) 965-6972.